India has successfully launched 104 satellites on a single mission and has created history, overtaking the previous record of 37 satellites launched by Russia in 2014. “This is a great moment for each and every one of us. Today we have created history,” project director B Jayakumar was quoted as saying by the Reuters news agency. 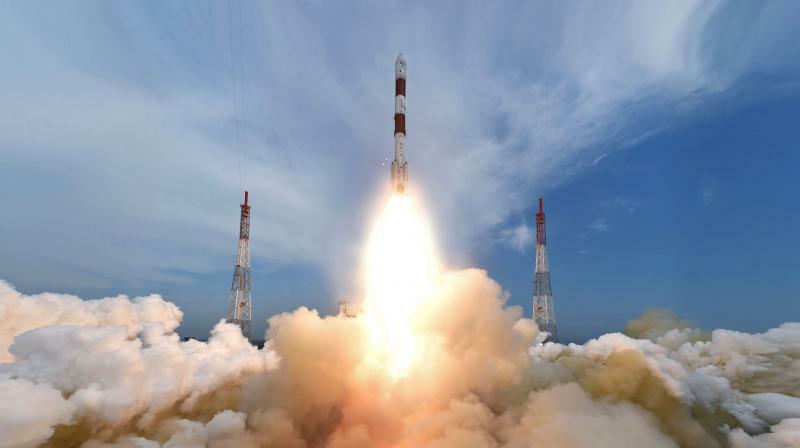 Over the past two decades, India has become an important player in profitable low-cost alternate space programs.